From Tuesday 15 January if you require an urgent on the day appointment please contact us on 0161 748 5559. We no longer hold the urgent walk in service. Choose Well Campaign - Are you accessing the right services at the right time? We are pleased to announce that we now offer Evenings, Saturday & Sunday morning appointments for routine GP and Practice Nurse appointments at 4 hub locations in Flixton, Sale, Altrincham and Stretford; please enquire if an evening, Saturday or Sunday morning would be more convenient to you. It is no longer possible to turn up to any of the blood rooms within Trafford. This is now a bookable service. Once you have collected your blood form from the surgery contact 0161 934 8361 to book your blood room appointment. You may have noticed that we are encouraging you to let us have your up to date mobile number. This is to facilitate you receiving automatic text messages reminding you of your appointments. We are able to then also contact you via (our free) text messaging service. For us, it is a quick and cost-effective way of communicating information to large groups of patients and is therefore, a good use of our staff and financial resources. If, however, you prefer not to be contacted by text message, please let reception know and we will opt you out of this service. Please note, however, that you will not then receive appointment reminders and will not be advised about any health campaigns or other services we may provide. 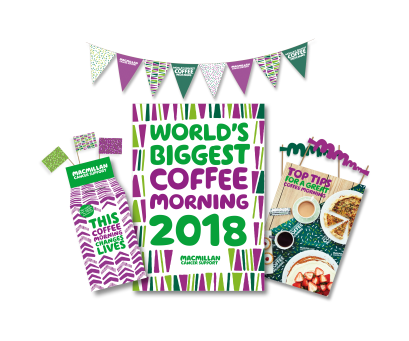 Thank you to all who helped at our coffee morning which raised £620 for Macmillan. We are looking to set up a weekly walking group at Davyhulme Medical Centre and are looking for volunteers to drive this group. If you are interested please contact Wendy McDonagh, Patient Services Manager to enquire.